In our previous blog we listed some essential steps/tips that one should consider when planning an event for themselves, boss or client. So here are a few more steps that we use when planning an event. Be Flexible. As you start the planning process, you may find that your event changes in size, location, and many other ways than you originally envisioned. This is normal and perfectly fine as long as you don’t forget the reason for the event. 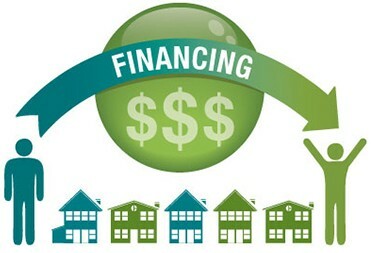 Planning an event requires a great deal of flexibility. Event tools are an event planners best friend! Besides online checklists, look for event apps that you feel comfortable using. Some of the popular apps are PIngg, Localist and Purple Trail. 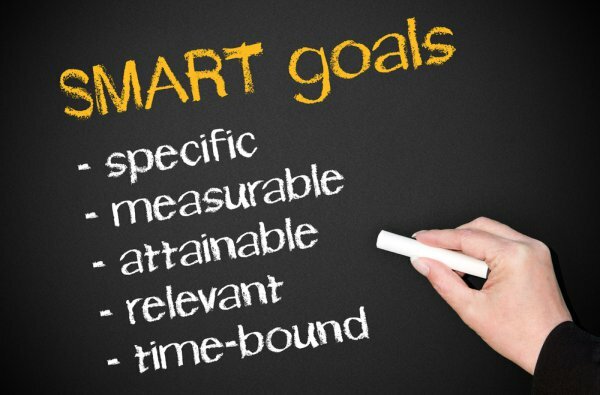 Develop SMART Goals. It’s imperative that you start with a strategy. Just like building any business, great events start with a strong, thoughtful and measurable strategy. Live events are great ways to share your brand, connect with your target market, get feedback on your product (and more!). Stick with SMART goals and outline what you are aiming for. Then make sure that you proceed in line with reaching these goals. 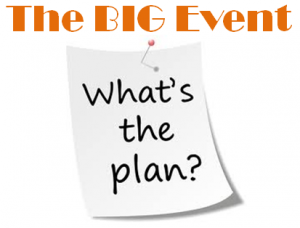 Planning an event no matter how big or small can be a bit overwhelming. There are multiple steps involved. I have listed a few steps and/or tips that are helpful when putting together an event. 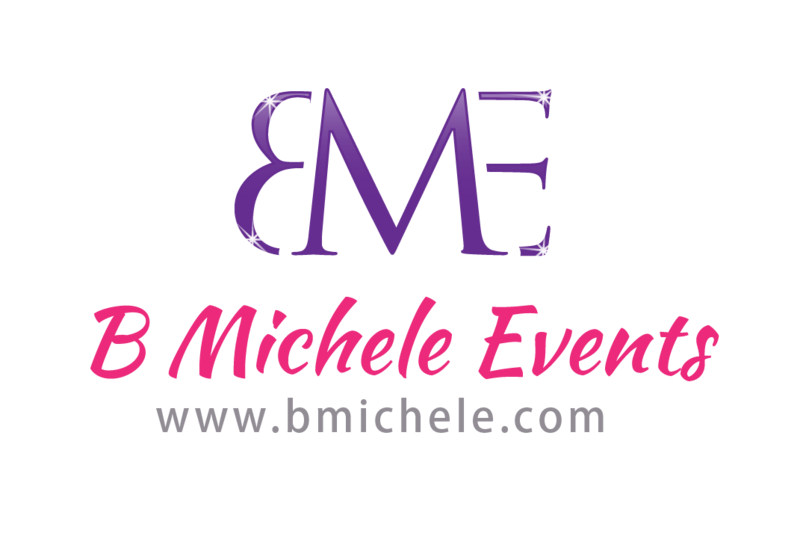 These steps are an intricate part to our planning process here at B Michele Events. Make a list of details When you decide to have an event, everything matters. From program content and lighting to transportation and parking everything counts. Making a list will ensure you don’t overlook things. Watch out for other events . 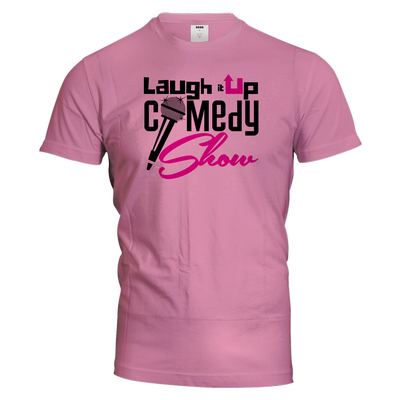 Check the calendar in your city and surrounding city and towns. Make sure you don’t schedule your event on or too close to holidays or popular vacation times. You want to check for events that your target attendees might be going to.